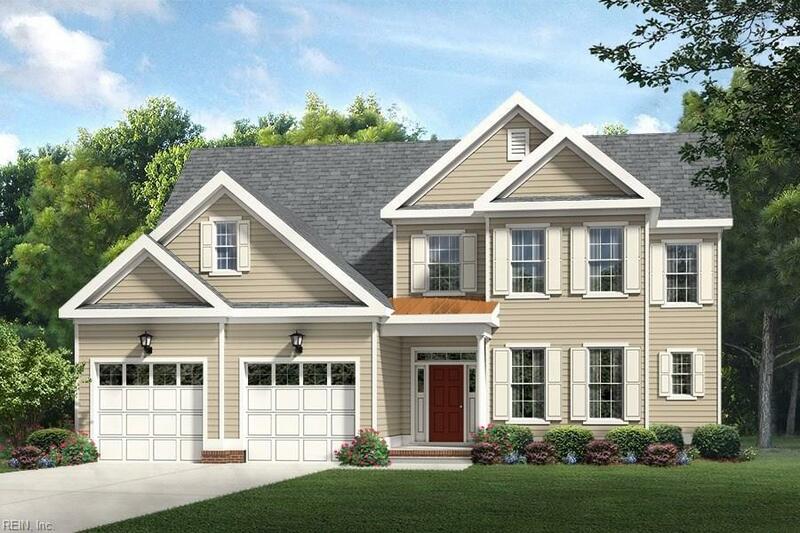 1736 Travertine Way, Chesapeake, VA 23320 (#10235461) :: Abbitt Realty Co.
Model Charleston Place II. Dramatic floor plan with wonderful open design featuring two story family room, floating island in kitchen and an abundance of cabinets plus large breakfast area. Great looking first floor master suite with tray ceiling, both features include separate shower and tub, double vanity and huge walk-in closet.